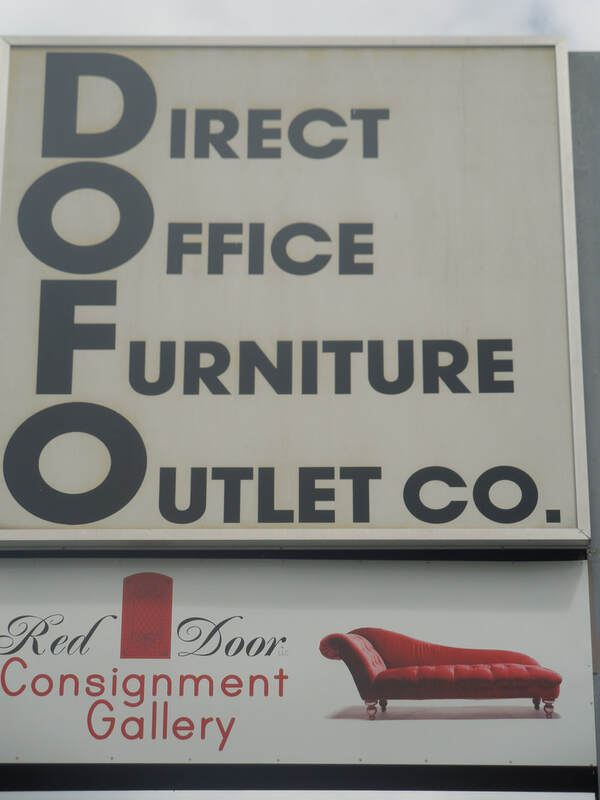 Direct Office Furniture Outlet - DOFO is owned and operated by Leonard and Charles Berman. Leonard, Charles and their parents Joe and Edith Cole started Cole and Company in 1943. Cole and Company specialized in upscale Office Furniture, in 1987 they sold Cole and Company. DOFO was opened in 1943 to supply Central PA with quality used, new and factory second office furniture at budget friendly prices. They still both come to work every day at the ages of 91 and 93!! DOFO has a wide selection of office furniture that changes daily. Everything from file cabinets, marker boards, desks, executive desks, reception desks, conference tables, chairs, reception seating. computer furniture, cabinets, plus MORE. All at deeply discounted Don't let the words used furniture fool you. This furniture has lots of life and style, - it is just on its second time around. We buy slightly used furniture from major corporations that are redoing their offices, moving, going out of business, as well as buy entire truckloads of factory seconds, then pass the $ savings onto our customers. Stop by and see how we can help you with your corporate or home office needs. We are located in the same building as our sister company: Red Door Consignment Gallery. over 40,000 square feet - 3 floors of consignment (used) furniture for the home .